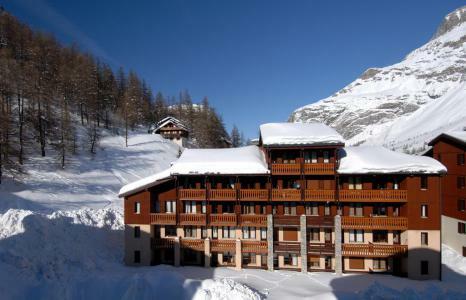 For a successful skiing holiday, rent the accommodation to Val d'Isère which is situated in the mountains Northern Alps, Savoie. This skiing resort is well known for its beautiful surroundings and breathtaking landscape. 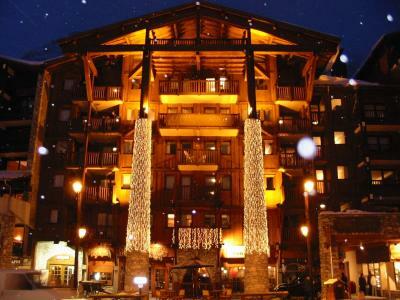 Booking to Val d'Isère is easy and convenient and can be done either by phone or via our website. Each accommodation shown online is available for rent, just select the date and start date of your holiday at to Val d'Isère to find out the cost. Don't hesitate, now is the time to ski ! 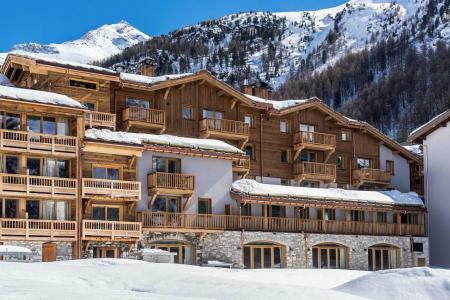 The Residence Les Hauts du Rogoney is a large and elegant chalet in Val d'Isère, situated just 200 m from the shops, 300 m from the first ski lifts and 400 m from the french ski school (ESF). This pleasant residence offers several types of apartments, ranging from a 4 person studio to 2 room cabin apartment for 6 people, all fully equipped. Ski lockers are available. 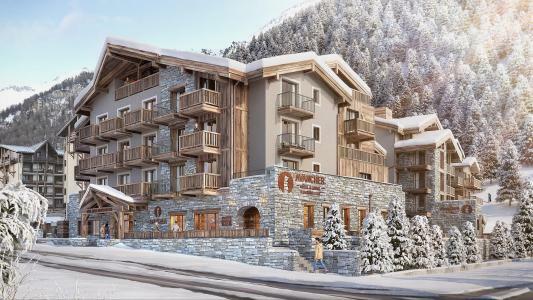 At an altitude of 1850 m, in the Legettaz neighbourhood, at 5 minutes from Val d'Isère ski resort centre, in front of the famous Bellevarde slope, Eureka Val Residence with lift welcomes you in one of its 18 comfortable apartments. They are well equipped with kitchen corners. Bed linen and towels are provided. The ski room, open to the outside, allows you to leave directly on your skis from the residence. The ski school is situated at about 300 m and there is a bus stop at the foot of the residence. 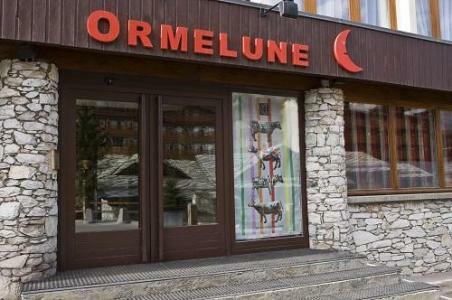 The Hotel Ormelune**** is situated in the heart of the ski resort of Val d'Isère, just close to shops, ski slopes and amenities of the resort. The 46 rooms of the Hotel, recently decorated and well equipped, are waiting for you in a cool and warm atmosphere. You will be seduced by the flashy and colored mood of the hotel. You will take advantage of the wellness area with sauna and hammam. You will park your car at 50m of the hotel in the covered public car park of the resort (with extras). 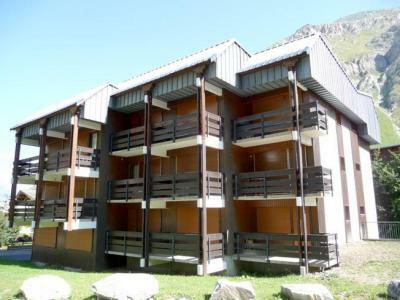 The Chalet Skadi***** is situated in the ski resort of Val d'Isere, in the center of the resort. Shops and main amenities are just near the residence. You will be charmed by the high quality of proposed services, and by the elegance of the ornament. Apartments are well equiped, and very spacious. You will take advantage of the wellness area « Les Bains du Montana » with its heated swimming pool, sauna, jacuzzi, and hammam. Ski Slopes are at few minutes by walk. 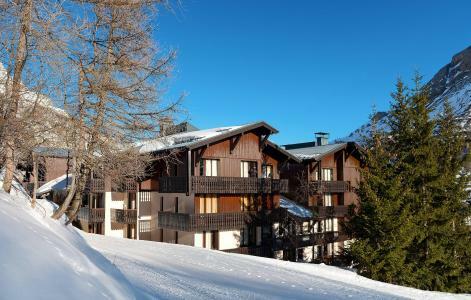 The apartments in the residence Les Verdets Le Jardin de Val, Val d'Isere, Alps, France are situated 200m from the shops and 350m from the ski lifts. The appartments in Val d'Isere, Alps, France are divided into spacious and elegant chalets were built in a traditional style. 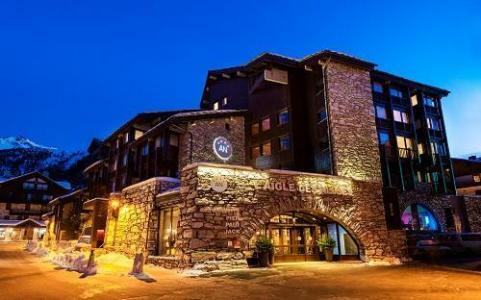 The four star hotel L’Aigle des Neiges (at an altitude of 1850m) is ideally situated in the heart of the resort of Val d’Isère on the edge of the snow front. It offers all the ski resort amenities in one of the trendiest hotels. It comprises of 109 spacious and comfortable rooms decorated in wooden and natural tones. All amenities and services expected from an internationally renowned establishment are available. The four star Hotel L’Aigle des Neiges also offers a Spa perfect for rest and relaxation as well as top of the range and unusual catering. 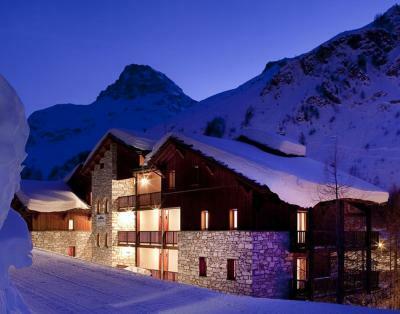 Alpina Lodge residence is located in the heart of Val d'Isere, prestigious ski resort in the French Alps. 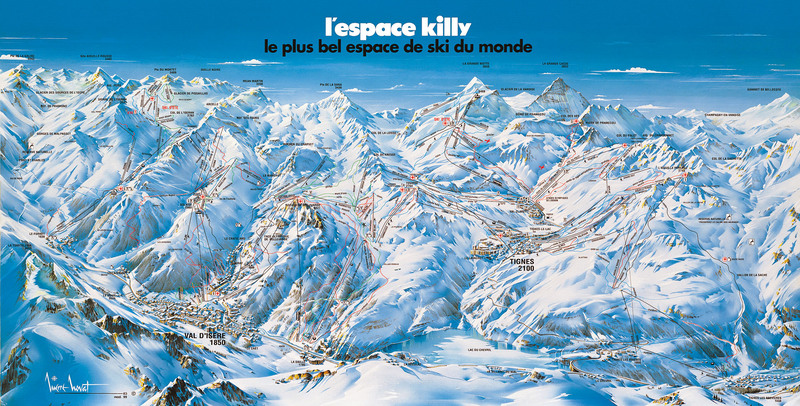 It is located a few steps from the main ski lifts and near the ESF ski school. Apartments are comfortable and very well equipped. An individual ski locker is at your disposal in the residence. The residence Rogoney - Les Bleuets, without elevator, offers a wonderful view on mountains. 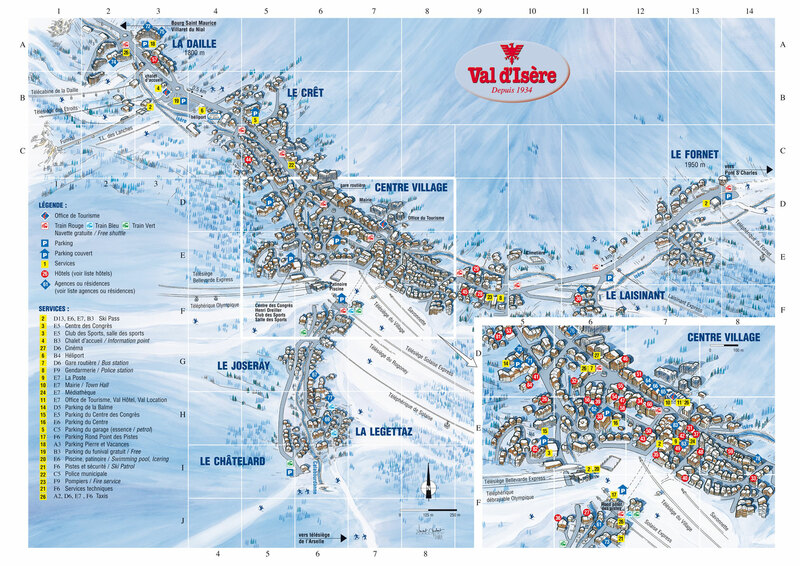 Val d'Isere allies the charme of a traditional village with the joy of sports. It is situated 100 m away from slopes. The center of the resort and shops are 300 m away. 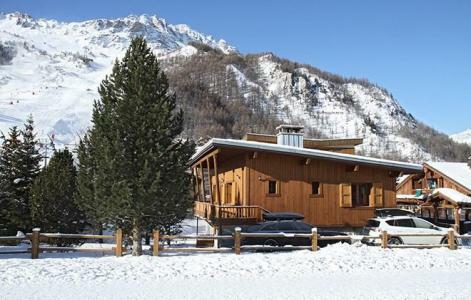 In the center of Val d'Isère, the chalet The Cabri is a traditional chalet for 12 people, rustic and offering a wonderful view over the ski slopes, the massif of Solaise and the face of Bellevarde. It is ideally situated at the foot of the slopes and shops. This chalet has a jacuzzi ans sauna.